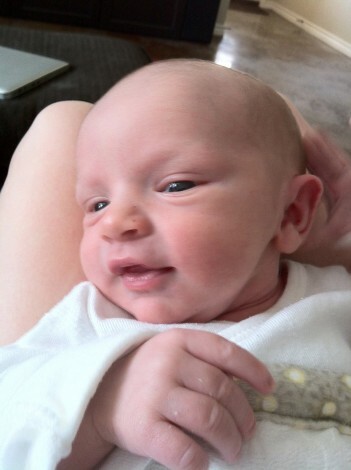 Mandy and Jace » Blog Archive » Welcome to the world Connor! 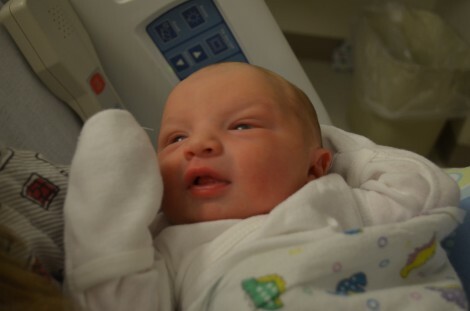 Welcome to the world Connor! Mr. Connor Miles was born on November 8 at 2:41am. I was scheduled to have a c-section on the 12th but the stubborn little boy decided he was going to show me that I can schedule all I want, but he’s going to do what he wanted to do and come a couple of days early. 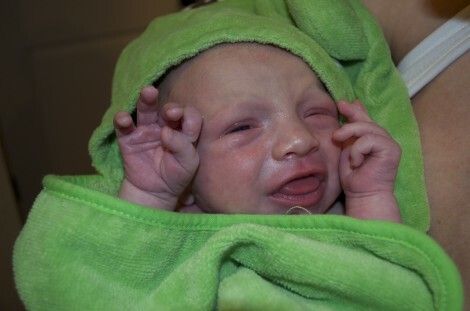 He was 7 lbs 12 oz and 19.25 in long. 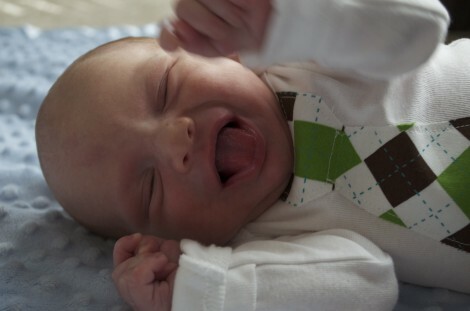 We are so in love with this awesome little boy. This has been the most exhausting but awesome 4 weeks and I am so excited to watch my little boy grow. I thank God every day for blessing me with the most amazing gift ever. This entry was posted on Wednesday, December 5th, 2012 at 12:00 pm	and is filed under Baby Boy, Mandy, News. You can follow any responses to this entry through the RSS 2.0 feed. Both comments and pings are currently closed. And he’s the most beautiful baby boy ever!!! Our crazy life together began in junior high. We dated for 8 years before we were married in September of 2007. 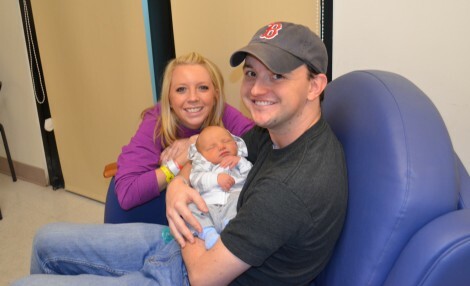 In November of 2012 we welcomed baby Connor into our tiny family. Welcome to the place where we put our thoughts, photos and miscellaneous ramblings.